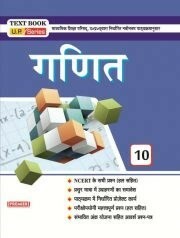 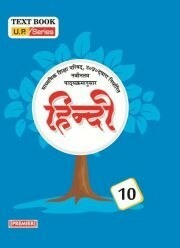 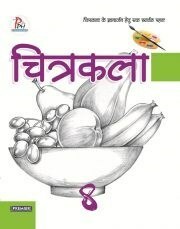 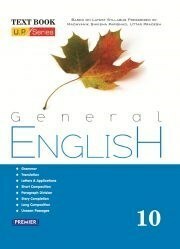 A Book For Basic Concept of Grammar & Translation for Class 8th. 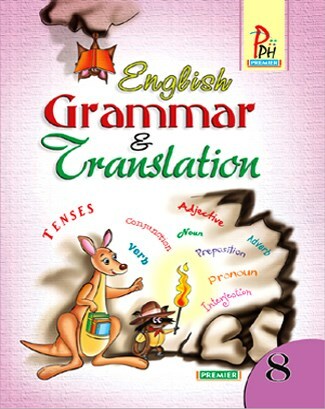 A book of English Grammar & Translation for class – 8 based on syllabus prescribed by Uttar Pradesh Madhyamik Shiksha Parishad, Allahabad. 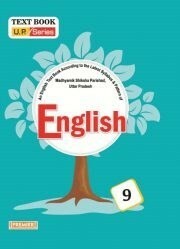 Simple and easily understandable language makes the book student friendly and enhances its usefulness. 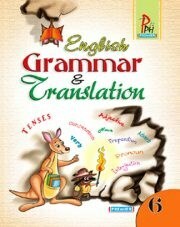 Basic concepts of Grammar and Translation explained in a lucid manner through a lot of simple and coloured illustrations.